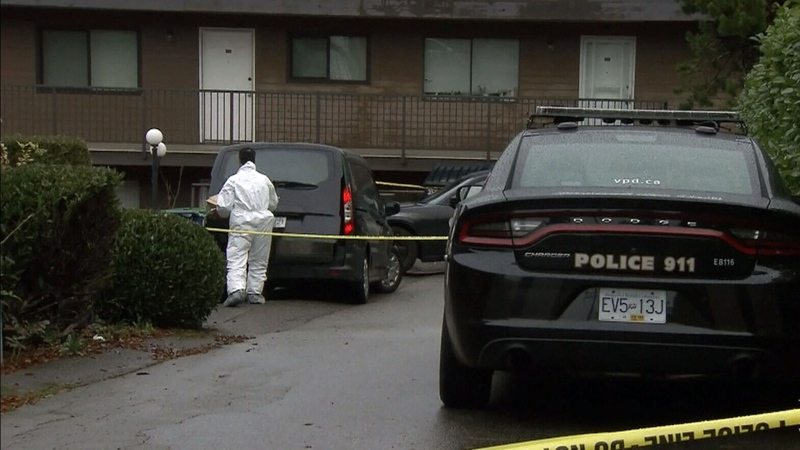 A 23-year-old man has been charged in the murder of an elderly woman who was found dead in her East Vancouver apartment last month. The victim, 87-year-old Elizabeth Poulin, had limited mobility and required caregivers due to her deteriorating health. A relative discovered her body at her home near Kingsway and Kerr the morning of Nov. 24. A suspect was arrested two days later, and police announced Tuesday that one count of second-degree murder has since been approved against Nicholas Dwayne Wallace. Wallace, who is a Surrey resident, remains in custody. Authorities have not released Poulin's cause of death or a potential motive in the case, but reiterated Tuesday that the victim and suspect did not know each other. Sgt. Jason Robillard said police won't be providing additional information now that the case is before the courts. "We are all very satisfied and happy to have second-degree murder charges approved by the B.C. Prosecution Service," Robillard said. CTV News spoke with a couple of Wallace's family members at court, who said the accused doesn't have any memory of what happened that day. They said they wish to send their condolences to the victim's family, which hasn't made a public statement. Court documents reveal Wallace was held in custody after his arrest on separate charges, including unlawfully entering a home on Ivanhoe Street that’s just around the corner from Poulin's building. Wallace was also accused of failing to follow previously imposed bail conditions. He is scheduled to appear in court again on Dec. 18. 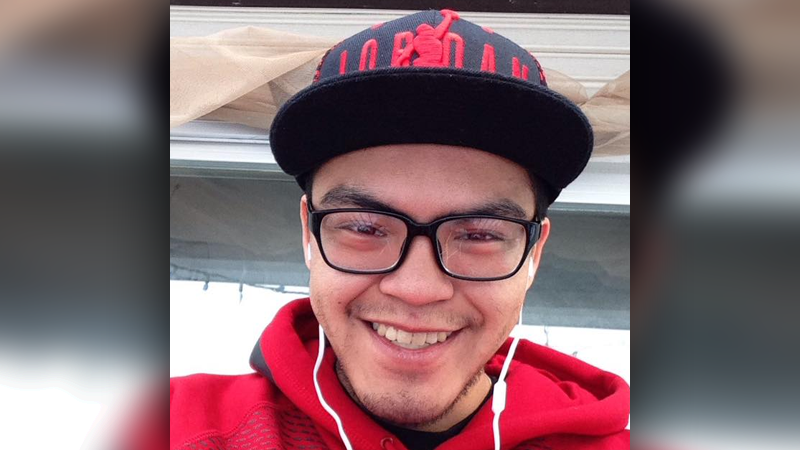 Nicholas Dwayne Wallace, 23, is seen in this undated Facebook image. Crews respond to the death of Elizabeth Poulin, an 87-year-old who was found murdered in her East Vancouver home.